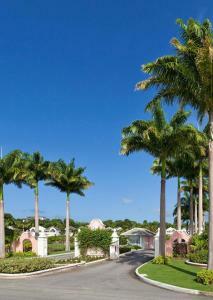 This luxury villa is set within the Royal Westmoreland Resort, and offers a private pool and hot tub. 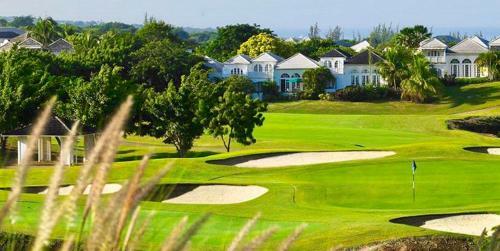 Guests enjoy free access to resort facilities, including a golf course, pool, tennis courts and clubhouse. The elegant Coconut Grove 1 Luxury Villa has a fully equipped modern kitchen and a spacious living-dining area with cable TV. The sundeck, pool and hot tub offer views over the golf course. There are 4 air-conditioned bedrooms, each with an private bathroom. Two of the bedrooms have large French doors which open onto the patio. Mullins Beach is a few minutes' drive away, and guests of the Coconut Grove 1 Villa enjoy free loungers and beach facilities. Bridgetown is a 20-minute drive away, while Barbados International Airport is a 40-minute drive away. When would you like to stay at Coconut Grove 1 Luxury Villa? 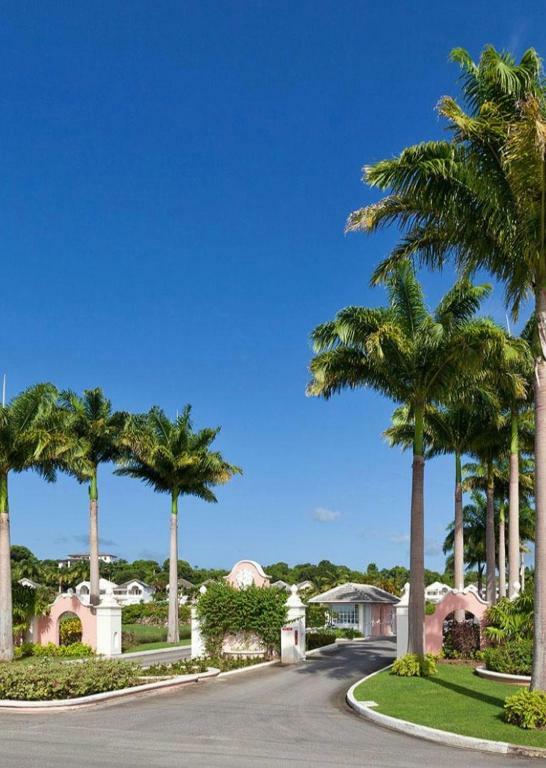 This luxury villa has a private sun deck with a hot tub, swimming pool and golf course views. There are 4 air-conditioned bedrooms, each one with an private bathroom. Two bedrooms also have French doors which open onto the patio. The villa also features a living-dining area with cable TV and a fully equipped kitchen. 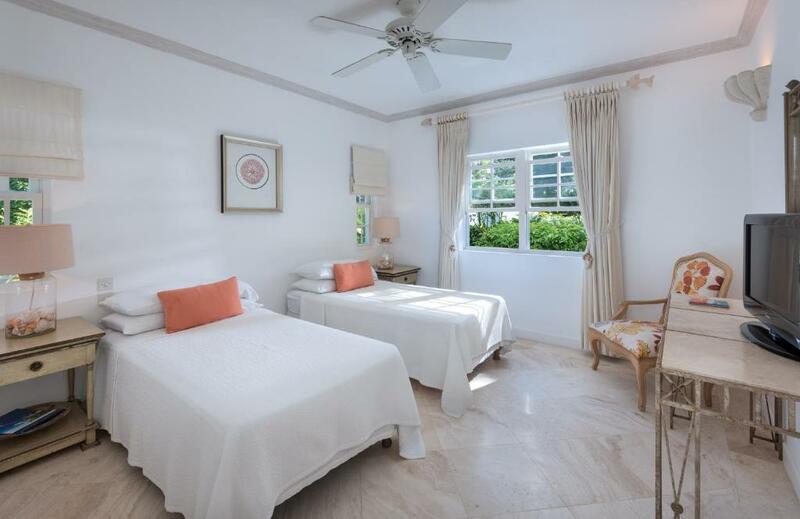 Located within the renowned Royal Westmoreland Golf Resort, Coconut Grove 1 is a spacious 4 bedroom 4 ½ bathroom residence ideally located within close proximity to the resort amenities. Surrounded by its lush tropical gardens and overlooking the 10th fairway, Coconut Grove 1 offers beautiful outdoor living spaces well suited for an afternoon barbeque, lazy day by the pool, a quiet read on the covered patio or a warm dip in the heated spa pool. On the inside, its open plan living and dining areas are flanked by the 4 ensuite bedrooms while the equipped kitchen offers all the appliances needed to prepare that special meal. Guests of this property can enjoy cable television, wireless internet access, an ipod docking station as well as an array of amenities offered by the resort. Island Villas is a friendly, people-oriented organisation with a global reach, dedicated to providing exceptional customer service while maintaining an unwavering commitment to our community and the environment. 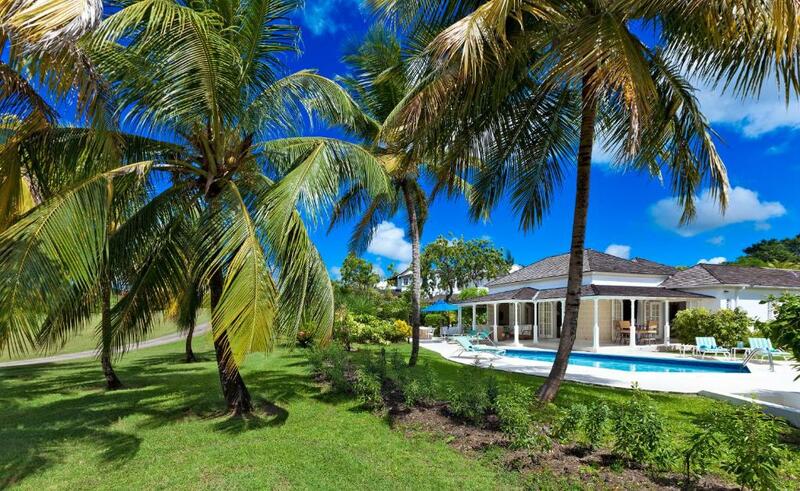 Island Villas has distinguished itself in the real estate industry in Barbados and across the Caribbean. Our highly experienced team provides a range of services including property management, villa rentals & sales, destination weddings and the benefits of our premium service, theconcierge. Our team can offer a wide range of options in exclusive developments such as Royal Westmoreland, Sugar Hill, Sandy Lane, Port St. Charles, Apes Hill, Saint Peters Bay, Sugar Bay and Battaleys Mews. 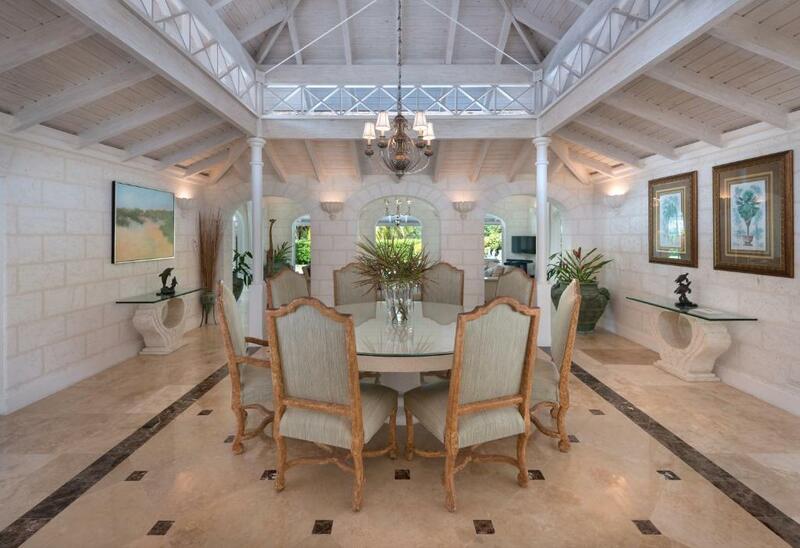 Our property managers are highly trained and oversee numerous properties in Barbados. This means that as an owner or renter you can rest easy knowing that your property is maintained to its highest standard at all times. House Rules Coconut Grove 1 Luxury Villa takes special requests – add in the next step! Coconut Grove 1 Luxury Villa accepts these cards and reserves the right to temporarily hold an amount prior to arrival. We need at least 5 reviews before we can calculate a review score. If you book and review your stay, you can help Coconut Grove 1 Luxury Villa meet this goal.